What is the best way to apply a concealer? 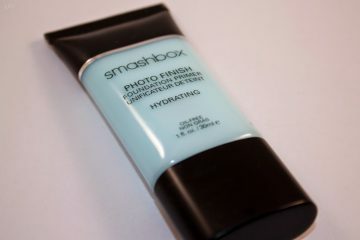 Where should it be put, on or beneath a make up foundation? 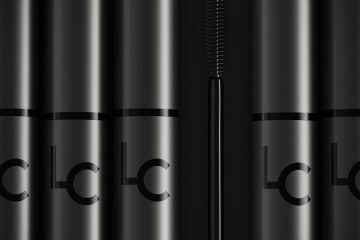 Whether the concealer should be applied on or beneath the make up foundation depends on the consistency of the first cosmetic. If the concealer is in a form of a pencil, stick or cream, then, it should be applied on the cleansed face skin. The next step is the application of the make up foundation. 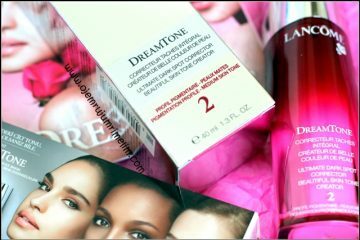 However, these are the liquid concealers that should be put on the make up foundation. 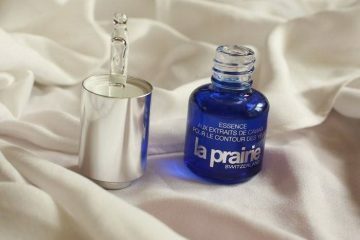 In this way, we cover all dark circles under eyes or shape our face. What is more, it is extremely crucial to match the shades of the concealer and the make up foundation cunningly. These have to be either of the identical shade or the concealer can be of one tone brighter than the make up foundation. 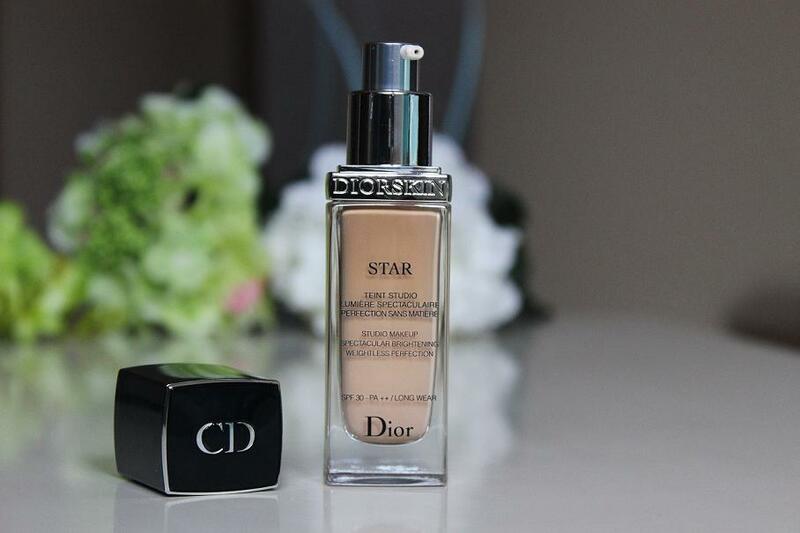 Diorskin Star concealer – properties and application. The main aim of the concealer from Diorskin Star collection is highlighting the particular face parts. As any other concealer, Christian Dior’s one, also smooths the skin and equalizes the skin tone. What is more, the cosmetic covers bruises and under eyes swellings, as well as, small skin imperfections. 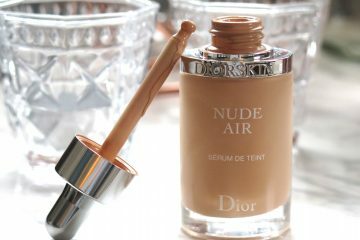 From what is composed Dior’s concealer? In the composition, we can find such ingredients, like silicon dioxide (of highlighting properties), glycyrrhiza extract (reduces discolorations and small scars), bellis extract (relieves irritations) and helichrysum italicum (regenerates skin and influences the formation of new skin cells.) The concealer does not contain alcohol, which is why, it is recommended to those people having sensitive or dry skin. 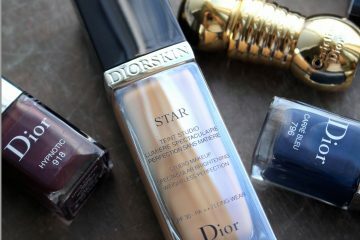 How to properly apply Diorskin Star concealer? First of all, you have to apply a make up foundation of your choice. Then, grab the concealer and mask all dark circles under eyes, highlight nose, chick, as well as the middle part of forehead and skin under eyebrows. The cosmetic should be pat into the skin with your fingers, and the complete make up fixed with a powder. 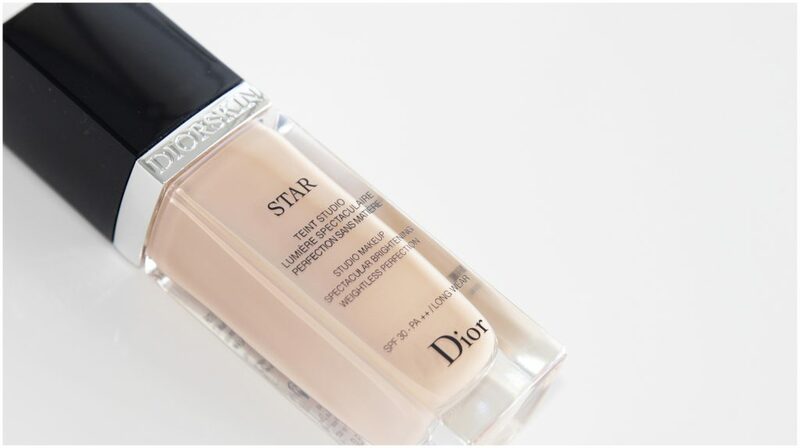 Diorskin Star concealer lasts on your face all day, it does not change colour and does not create unaesthetic smudges. When it comes to the applicator itself, it reminds the sponge of a glosslip’s. In other words, it is soft and handy. The concealer from Diorskin Star collection is available in five shades: Ivory, Beige, Sand, Honey i Mocha. The colours need to be picked wisely. Why it is so important? Firstly, none of us want to wear a mask-like make up or look older than really is (dark colours of cosmetics age us.) Secondly, several shades (especially 011 and 012) contain a lot of yellow and pink pigments. Application of such a shade may cause in our face having completely different colour from our neck.